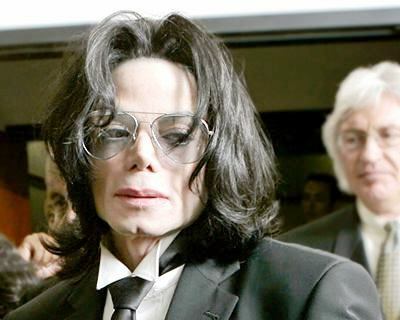 More and more details about the circumstances surrounding Michael Jackson’s death are coming out every day. The latest news reports of a secret drug stash found in one of the singer’s closets, and paramedics knowing shortly after they arrived that he was dead – but not knowing right away that he was Michael Jackson. When paramedics arrived at Michael’s home on June 25th he had flatlined, and there were no signs of life. Apparently, there were no signs the man who lay before them was the uber-famous Michael Jackson. Dr. Conrad Murray insisted Michael be taken to the hospital even though the EMTs knew he was dead; the doctor’s higher medical authority overruled that of the emergency workers. It was also Dr. Conrad Murray who, in the days following the King of Pop’s death, indirectly directed authorities to a closet in the home where the doctor kept a secret stash of drugs, including Propofol – the drug believed to have killed MJ. Cops returned to the house the next Monday and found “various drugs” clandestinely stashed in a closet of the guest room where Dr. Conrad Murray stayed. Dr. Murray himself apparently told detectives about the closet when interviewed, triggering the search and ultimately a manslaughter investigation against him. Wow, the similarities between Michael Jackson’s death and Anna Nicole Smith’s death are incredible. Except coming to the conclusion of third party involvement seems to have happened faster with Michael Jackson. previous post: After These Messages…We’ll Be Right Back…..
next post: LeAnn Rimes And Dean Sheremet Separate. Allegedly.